Let's face it - no one likes moving, not even us. 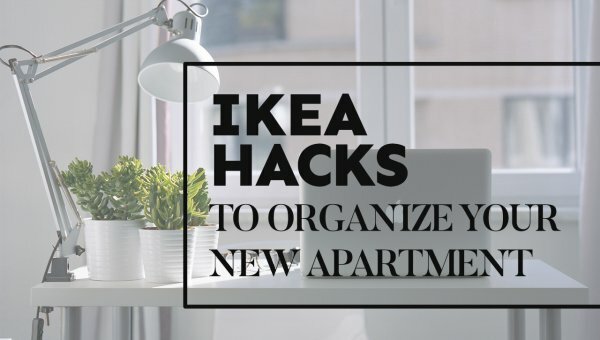 There are so many to-dos, decisions, and dramas that come along with the moving process, it's no wonder that it induces so much stress. 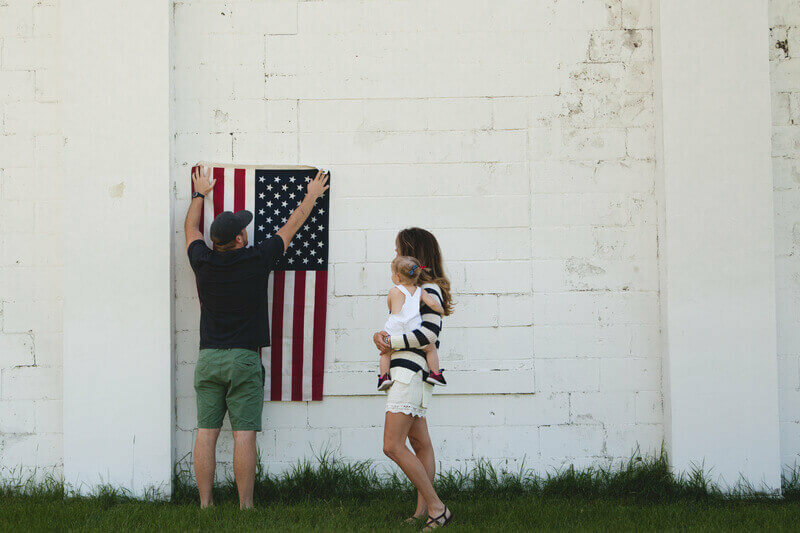 Take some of the load off and hire professional movers to help you navigate the logistics of moving. Think it's too expensive? It could be far more affordable that you would think. We work with the best movers in Kansas City to bring you the lowest rates on area moving services. How do we do it? Moving companies have extra capacity they need to fill to keep their crews busy, especially during slower months when fewer people are moving (think winter). We help them fill this capacity by putting them in contact with you. Often, our movers will negotiate rates for less than their normal prices, which means you could save big on your next move. We only work with companies who carry the proper licensing and insurance, so you never have to worry about who you’re hiring. Credibility and reputation are important to us; we only work with qualified companies to ensure the safety and protection of our customers. There are plenty of guys on Craigslist who claim to be movers, but if they aren’t licensed or insured, you leave your belongings exposed to the risk of theft, damage, or loss, with little or no recourse. A simple move down the street often turns into a last–minute moving nightmare. With Cheap Movers KC, you can find local moving help by the hour to manage your move for you. 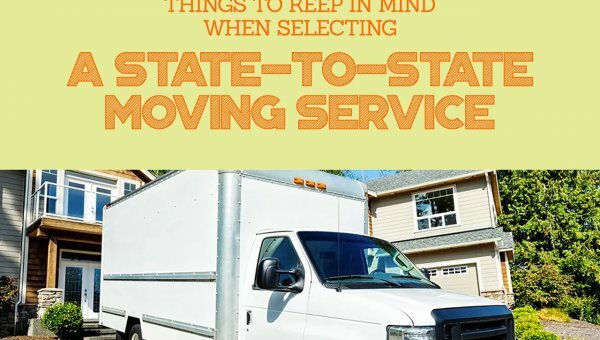 If you’re moving out-of-state, skip renting a moving truck and hire movers to do the hauling and driving for you. Our network of moving professionals is licensed through the FMCSA, so you know we’re connecting you with reputable companies. Running out of room in your closets or downsizing to a smaller place? Find cheap rates on storage units in Kansas City, then get movers to help you move everything in. 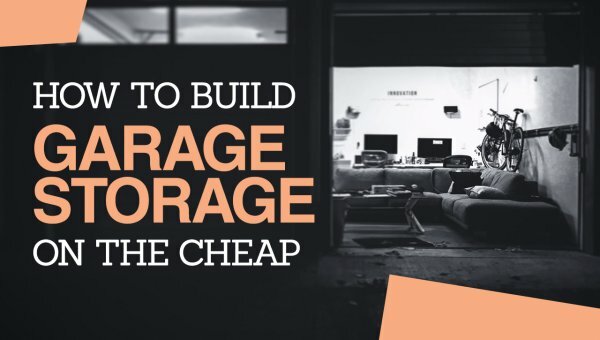 It’s storage that’s affordable and hassle-free! Whether you live in a gorgeous home in Lions Gate or a lovely apartment, we can help you find residential movers to help you transition to your next place. When moving your business, it’s imperative to hire movers who specialize in office moves to get you back to work as soon as possible. Move with confidence when you hire through Cheap Movers Kansas City! Call or submit a quote form today to get a free estimate on your upcoming move. As far as Kansas City movers go, we think ours are top notch. We work hard to get you the lowest rates from the area’s best movers. 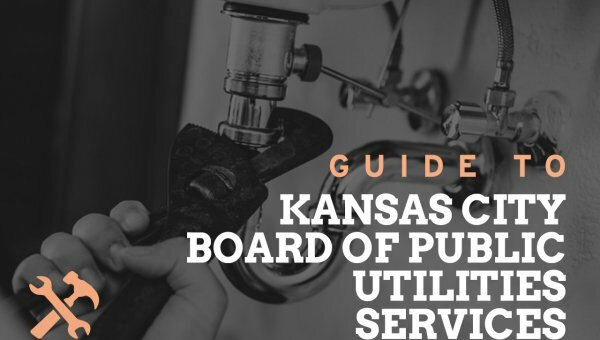 Locations: We serve the entire Kansas City metropolitan area including Overland Park, Lee’s Summit, Grandview, Blue Springs, Olathe, Gardner, Lawrence, Lansing, Shawnee, Lenexa, De Soto, Eudora, Piper, Leavenworth, Fairmount, Platte City, Ferrelview, Hampton, Nashua, Gladstone, Pleasant Valley, Claycomo, Gladstone, Oakwood Park, Birmingham, Sugar Creek, Independence, Ray Town and Riverbend.